Chinese President Xi Jinping has officially opened the world’s longest sea crossing bridge, nine years after construction first began. Including its access roads, the bridge spans 55km and connects Hong Kong to Macau and the mainland Chinese city of Zhuhai. The bridge has cost about 20 billion dollars and seen several delays. Officials say Construction has been dogged by safety issues – at least 18 workers have died on the project, The bridge will open to regular traffic on Wednesday.The crossing connects three key coastal cities in southern China – Hong Kong, Macau and Zhuhai. 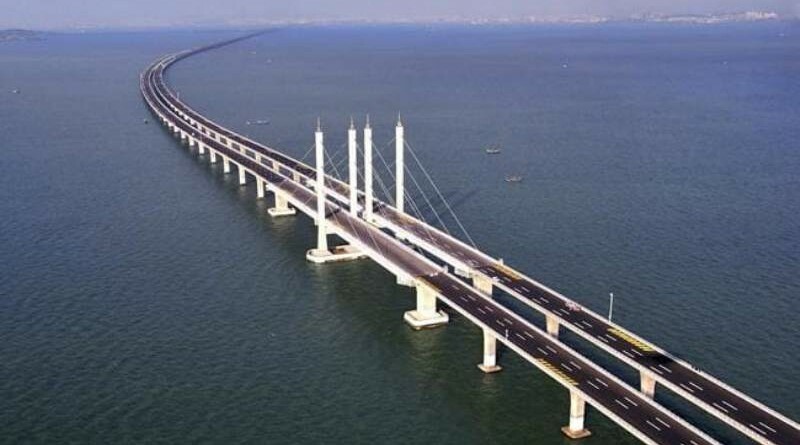 Travelling between Zhuhai and Hong Kong would take up to four hours – the new bridge cuts this down to 30 minutes.Those who want to cross the bridge must obtain special permits, allocated by a quota system. And all vehicles will pay a toll.